Those of us passionate about writing, regularly read craft books with the aim of polishing our work, don’t we? But no craft book can appeal to every writer. It’s hit and miss to find a book that is exactly what you need. Sure, we can learn bits and pieces, but I’ve found an excellent way to improve my writing right here in the blogosphere. What better place to learn the writing craft? Amongst supportive friends. 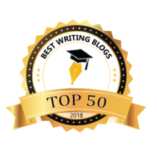 As a relative beginner writer when I started blogging in 2007, nowhere could I find what I was looking for - an online writing community that not only challenged my writing, but one where I could ask for instant feedback. I dabbled in #Fridayflash and other occasional online writing challenges, but nothing fulfilled my need. You know what they say…if it’s not available, invent it. So, I took the plunge. 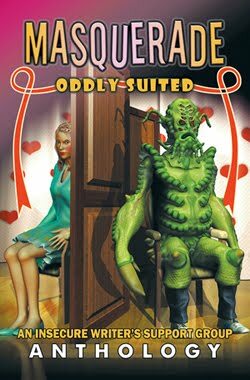 Knowing I’d need a partner, I emailed a favorite blogger friend, Francine Howarth, and RomanticFridayWriters (RFW) was born in 2010. We started weekly #flashfiction challenges with a word limit of 400, then after groans and grumbles, we upped it to 1,000 words (the upper limit for #flashfiction). 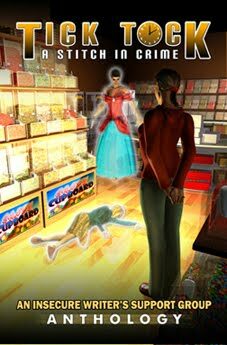 Francine eventually moved on to take the Regency Romance world by storm, so Donna Hole stepped into the breach. 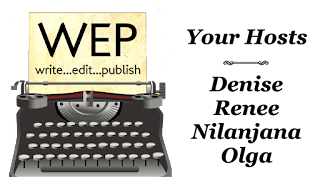 RFW segued into WEP (Write…Edit…Publish), opening up to more genres – added to flash fiction, we included non-fiction, poetry, photography, art and playscripts. But flash fiction remains the most popular genre by far. By now I was operating without a co-host which was no fun, so I asked one of WEP’s most enthusiastic participants, Yolanda Renee, to become my new partner. Good choice. 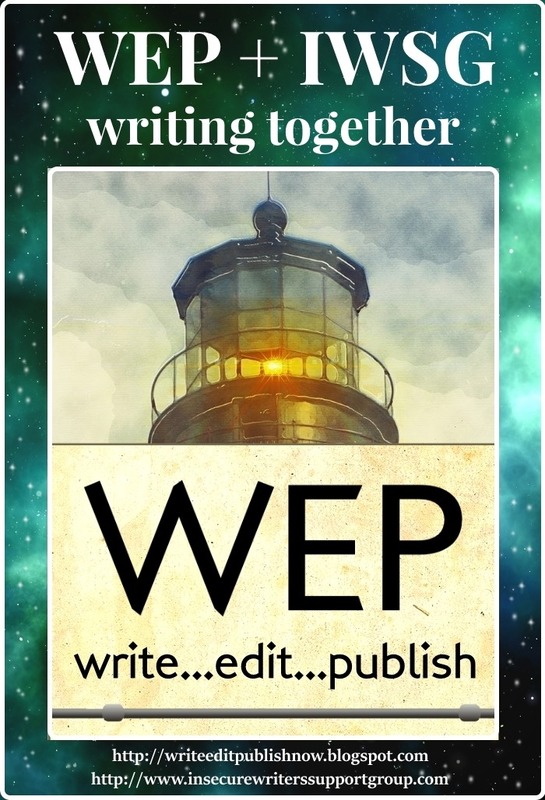 Yolanda was full of enthusiasm to see WEP take its place in the vibrant writing community, offering its unique blend of camaraderie, critique and challenge. 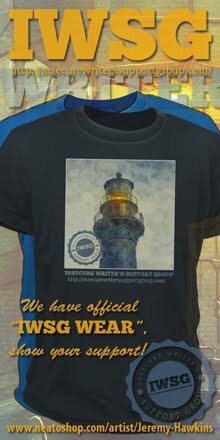 And the success story will continue through the partnership with the IWSG. WEP itself includes the founder, Denise Covey, co-host Yolanda Renee, along with Nilanjana Bose and Olga Godim. 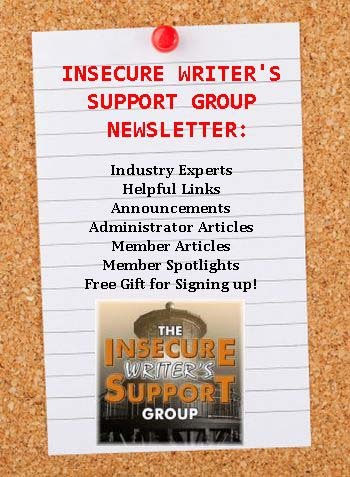 We are thrilled to join with the talented IWSG admin, most particularly at this stage, Pat Hatt and C. Lee McKenzie. Here is a joint badge created by our very talented Olga Godim. 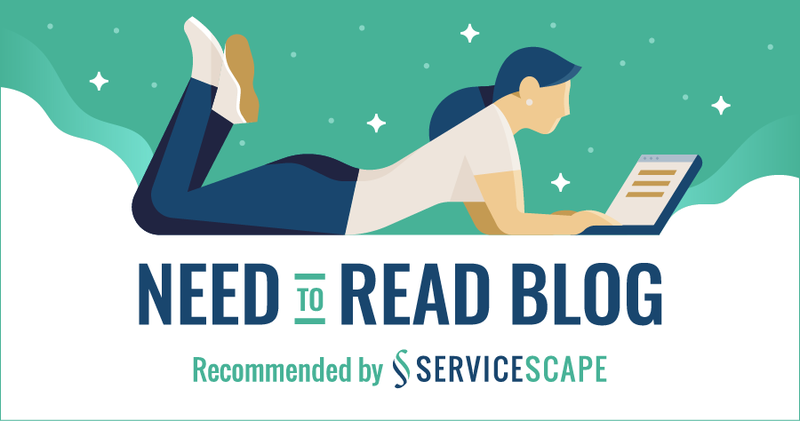 We'd love it if you'd share on your blog. 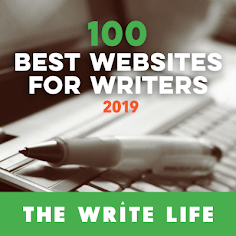 Flash fiction is an addiction, and this bi-monthly 1000-word challenge is the icing on the cake. If you’re considering taking the plunge, please do. You’ll be surprised by the quality of the writing, the variety of genres, the supportive feedback, and the networking opportunities made possible simply by participating in WEP. How about you? We’d love you to take up the challenge of writing to WEP prompts. Your writing will improve through the challenges and feedback. 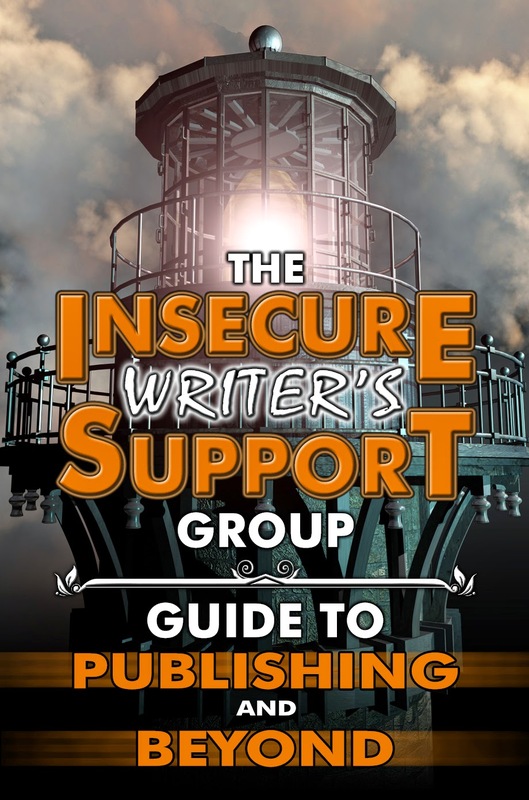 Even if you consider your writing flawless, sharing with others and offering valuable feedback to beginners will help the community grow and you will reap new readers for your published, or soon-to-be-published works. We have the complete list of challenges on our website. On the Challenges 2018 Page you will find helpful hints for each challenge, but it’s up to you and your creativity how you approach each prompt. We've had so much fun this year - with IN TOO DEEP, ROAD LESS TRAVELED and UNRAVELED YARN. So much creativity in the entries. Now it's your turn. You love the idea, don't you? What’s next? 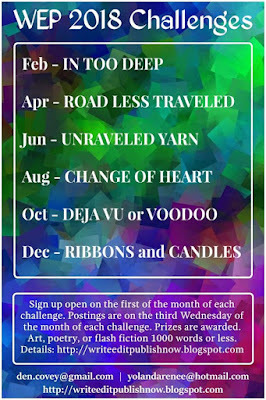 WEP challenges are free and open to all. 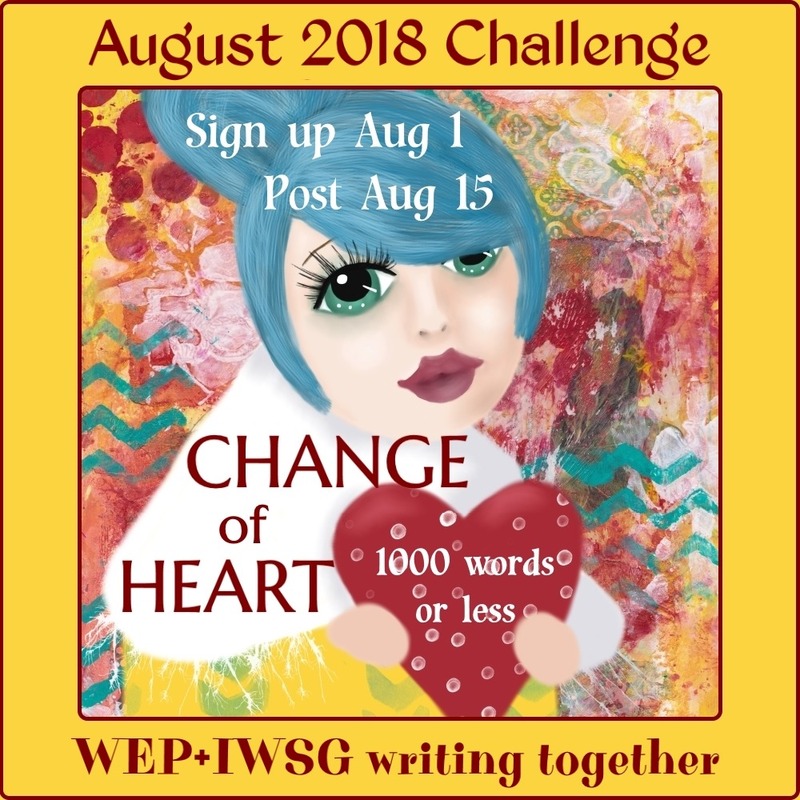 The current prompt is for August, CHANGE OF HEART. 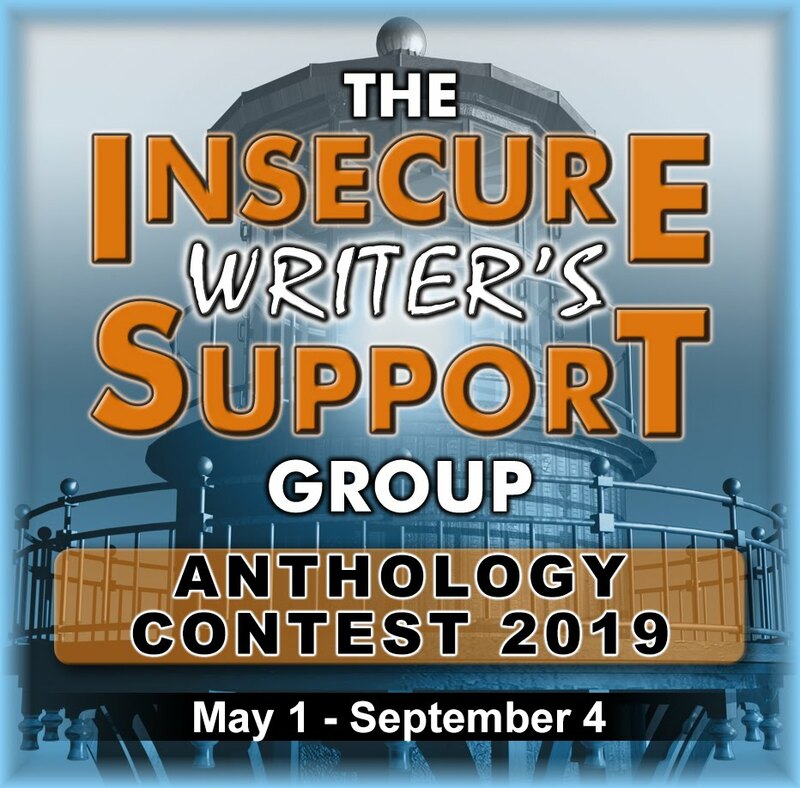 Submissions are already open. CLICK on this link and you're there!! We encourage you to post the badge in your sidebar with a link to WEP (writeeditpublishnow.blogspot.com). The InLinkz sign up is on the WEP blog on the first of the month, or you may see it on other blogs who've copied the code. Add your intention to post here. We post entries on the third Wednesday of the month or according to the badge. Post your entry onto your website or facebook page. 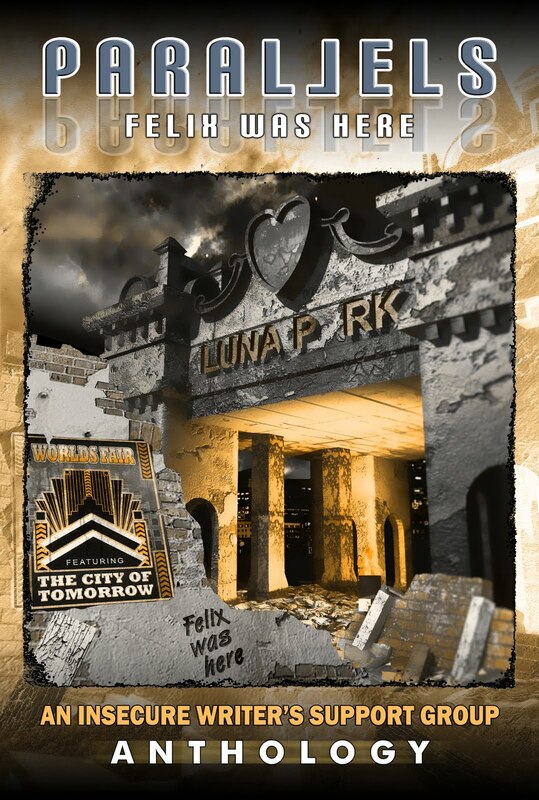 (The TimeZone clock is on the WEP site - follow this timezone as we're from all over the world). 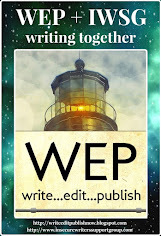 Please add 'WEP' to your TITLE so we can easily pick it up. 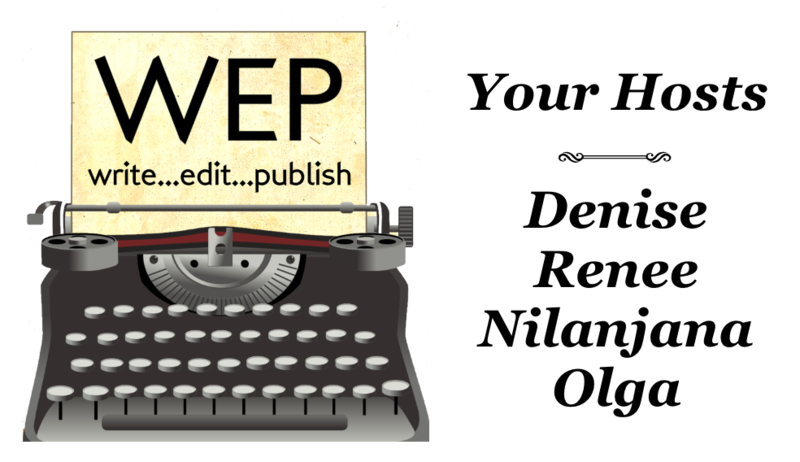 Leave a comment on the WEP website when you post, so we can add your Direct Link (DL) to the list. This way you retain your position. We ask that you do the rounds, leaving comments and feedback as requested. You can post flash fiction, non-fiction, poetry, an artwork with an explanation, photo essay or a playscript. 1,000-word limit. Any more, and reading becomes a challenge in itself! There is a $10 Amazon Gift Card for first prize. Who decides who wins? A shortlist is compiled by the WEP team, sent to the judge (Nick Wilford) and he places them into first, second and third. Second and third receive a winners’ badge for their website or facebook page. And there is a Commenter Badge for participants who read most/all entries. And please subscribe to our mailing list at WEP! (Any problem with MailChimp, email me and I'll add you manually). Great place indeed. 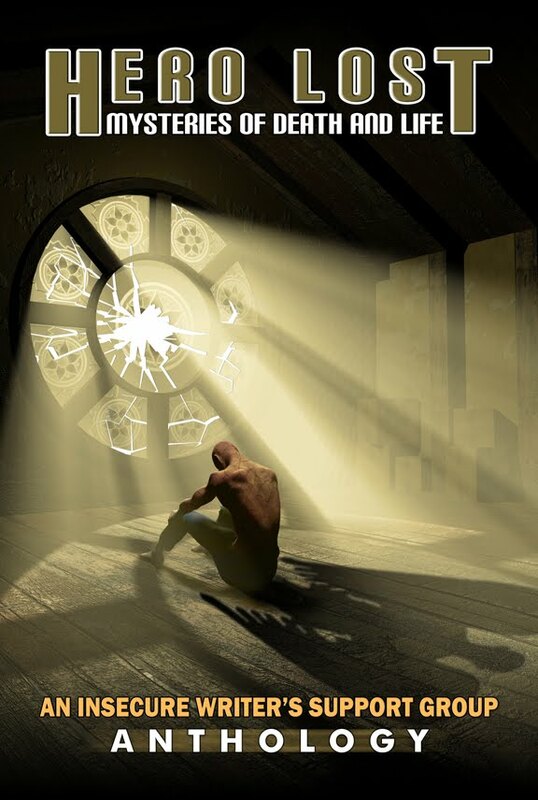 I already have two books published spurred from prompts and a sequel to the first done. Cool how it began - just like the IWSG, if it's not out there, invent it. Lots of people have signed up and looking forward to it growing even more through the partnership. Lots of synergy between the two groups. Anticipating more fun. Looking forward to where this is headed! I’m sure both groups will grow stronger together. That’s exciting to me. As is welcoming many new participants. If you’re uncertain, take the plunge. You won’t regret it. That’s so exciting Pat. I aim to do the same. I’m sure that’s happening already Alex. Thanks for taking this journey with me so long ago, Nila. Six prompts a year is a good pace, too. We are delighted to be sharing the journey with you. So looking forward to this. Already working on my entry for August. Such an exciting change. GREAT job, Denise! 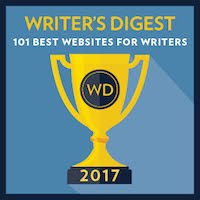 This is an amazing opportunity for all writers! Thank you for allowing me to be a small part of it! Take the plunge folks, you'll never regret it! Taken the plunge as this is such a great idea - just hope I can stay the pace. Thanks, WEP people. 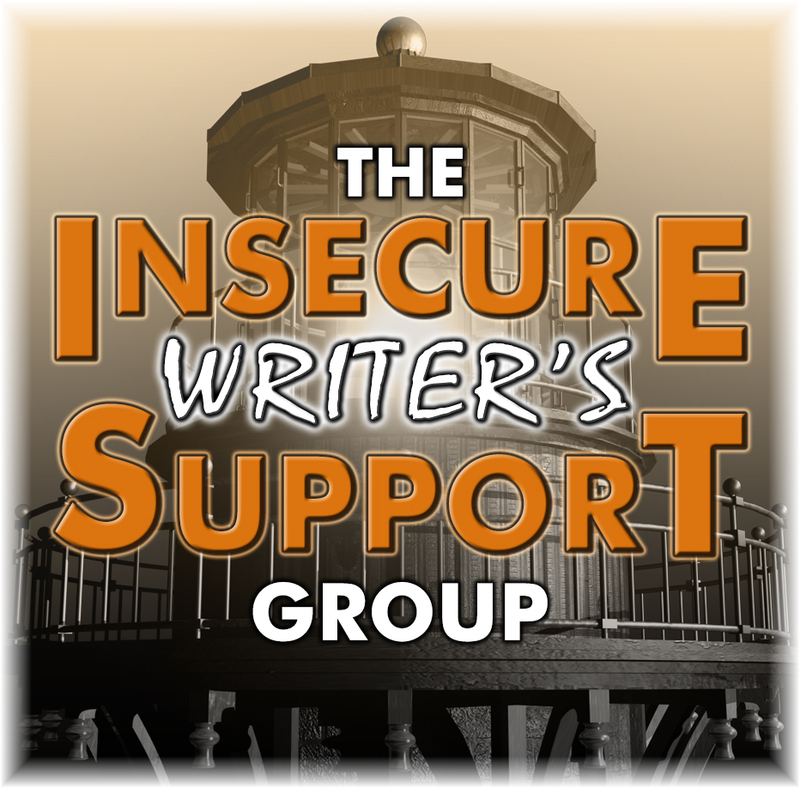 We are going to have an influx of new writers at WEP, now that we've joined forces with IWSG. How exciting! Welcome everyone. Hilary having you a part of WEP is an honour. Yes Olga we have the welcome mat out. Yes I see you signed up Roland. Welcome! Great that you’re still hanging in there Renee! Lovely to meet you Tanya. Great that you’re all signed up! Ah whoops looks like Reply isn't enabled the way I'm used to it! Love the joint badge, by the way! I am so looking forward to reading yet more stunning entries. And have thoroughly enjoyed those already up. Sounds like a great place Lee, loved reading the post albeit late. What a great COMBO! 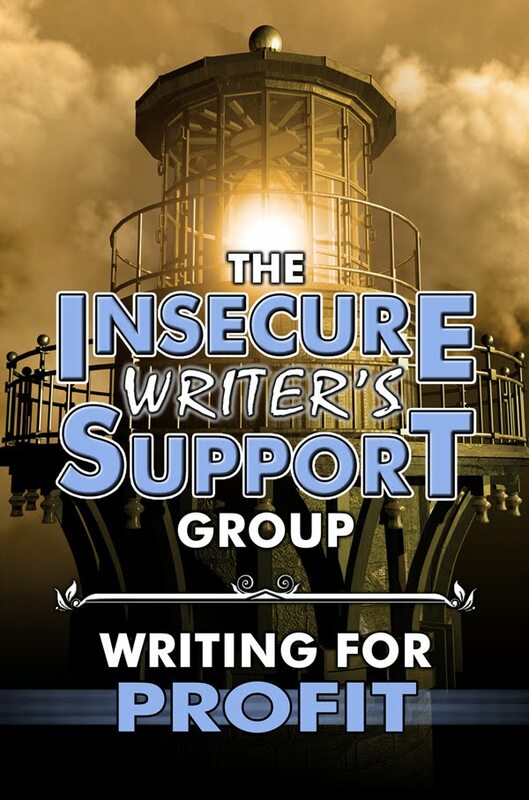 I know we will all benefit from the many amazing writers from the IWSG... not to mention the incredible talent featured at the WEP! OH, I wish I could submit something, BUT time once again, has escaped me. Haven't even had time for my memoir! TRYING to finish up the condo in Chicago.... Having relatives visiting next week, so I HAD to get the guest room ready and FINISH up the bathrooms. I am happy to say I just put on the last coat of paint in the master bath. A few more tweaks and I will be ready... UGH... I love company, but the PREPARATION is a killer. Sending hugs your way, ladies! Hi, and wish you a lovely time with your visitors, Michael. It would have been super if you could have joined in. But of course - family first! Enjoy your time. 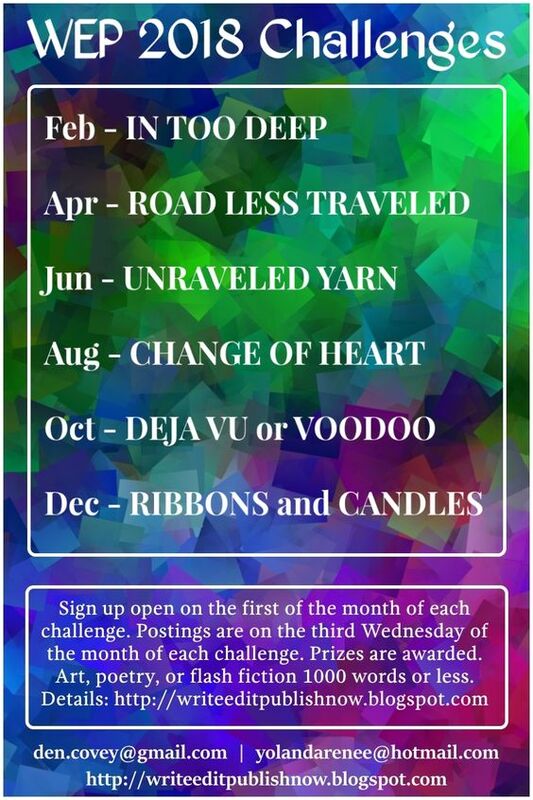 I absolutely loved your entry for the April challenge! 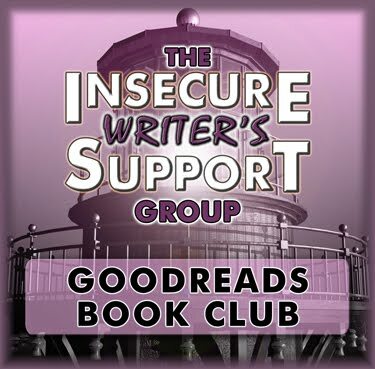 We value your support immensely, whether reading or participating.